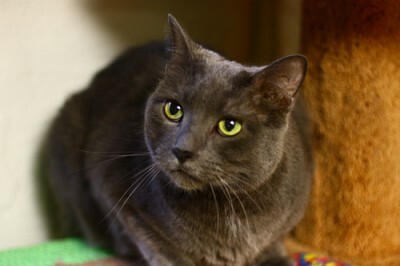 Reed is a handsome solid grey male. 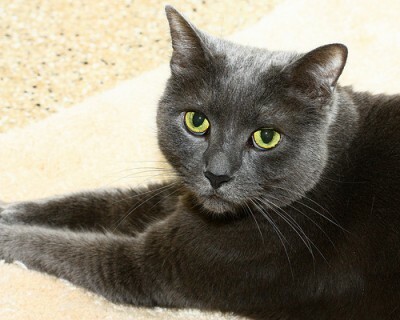 He is still fairly shy, but under that timid personality is a warm and gentle heart. He is starting to come out of his shell and loves to explore his surroundings. He’s starting to trust and he needs just the right person to love.